Nissan Motor Co. announced on March 26, 2014 that they would be recalling 1,053,479 vehicles because the passenger air bags could fail to deploy. According to the National Highway Traffic Safety Administration (NHTSA), 989,701 of the affected vehicles were sold in the U.S. Were you injured in an accident as a passenger of one of these recalled vehicles? Did you or someone you love suffer due to a defective air bag? 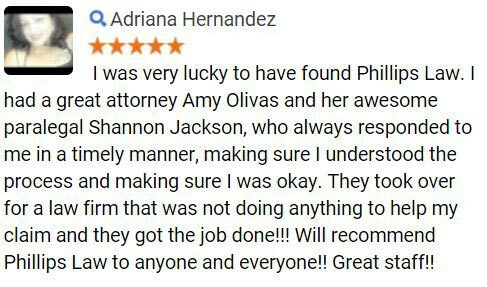 Contact the defective product attorneys at Phillips Law Group today to determine what your legal rights are fill out the Free Case Review form to your right or call or text 1-800-706-3000. 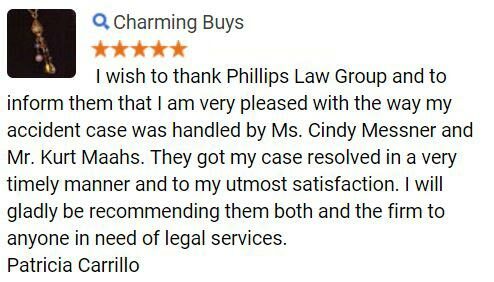 The product liability lawyers at Phillips Law Group are ready to take your case whether you were injured as a passenger, lost a loved one, or own one of these defective vehicles. 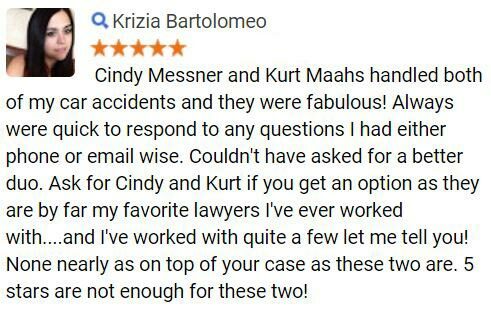 We believe that you deserve compensation for your injuries and the dangerous conditions you or your loved ones were exposed to. According to the NHTSA, the affected vehicles computer software may not detect an adult in the passenger seat. In the event of an accident, if a passenger is not detected then the air bag will not deploy. Passengers in these affected vehicles are at an increased risk of suffering serious injuries during an accident. Did Nissan Know About the Problem? In 2013, Nissan recalled more than 80,000 vehicles due to a similar issue. According to reports, there have been three accident reports in which the air bags failed to deploy. Although Nissan had recalled and repaired many vehicles, they continued to receive complaints from consumers including those who had their vehicles repaired. Nissan will begin notifying affected owners by mid-April and intends to repair the vehicles software free of charge. If you or someone you love has been injured due to any of these defective vehicles, contact the defective product lawyers at Phillips Law Group. Our attorneys can help you determine what your legal rights are and if you are entitled to compensation. 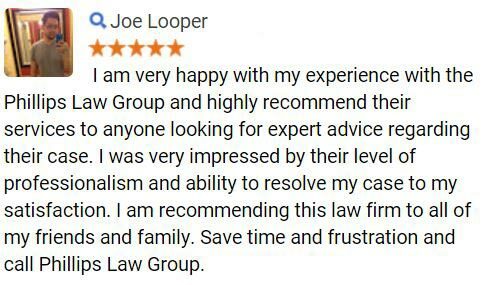 Fill out the Free Case Review form at the top right hand corner of this page, call or text 1-800-706-3000 to get in contact with our law offices right away.